- Stylish blue LED display with slider control. Panasonic's leading-edge Genius Sensor technology allows quicker and more accurate temperature control for perfect results when cooking. 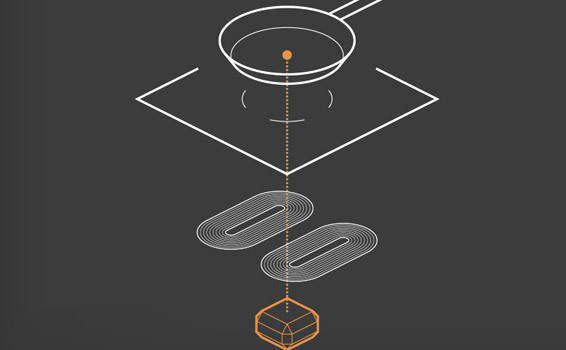 The Genius Sensor quickly and accurately measures the temperature of the cookware bottom, maintaining conditions for consistent cooking results. The Genius Sensor keeps temperatures within an optimal range for perfect results. It instantly detects when you change your cookware, adjusting the temperature accordingly to ensure a stable temperature and reliable cooking experience. 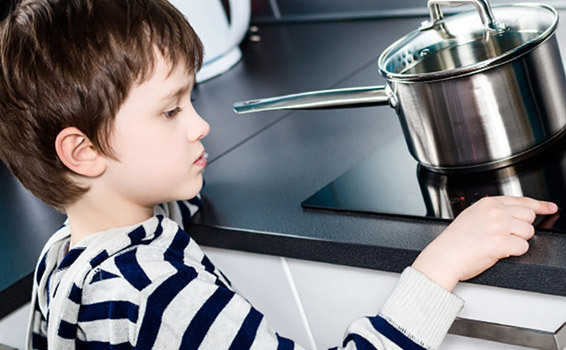 Panasonic's Induction Cooktops are designed with a wide range of safety features including child lock, overheating prevention, empty cookware switch-off, and the ability to turn off after cookware is removed. When the cooking zones are hot they are illuminated with LED and when small objects like utensils are left on the cooking zone, it will switch off if they are not removed. Only areas in direct contact with cookware will heat up. 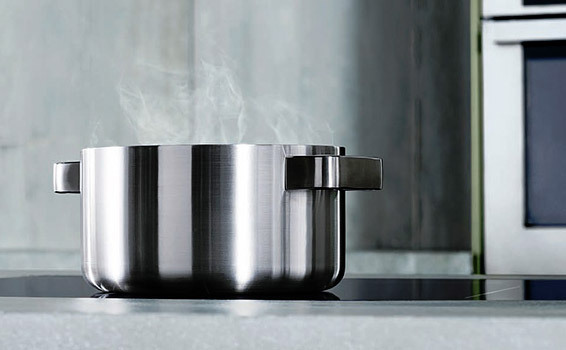 Subtle and sleek, Panasonic's Induction Cooktop's add a modern-look to any kitchen. 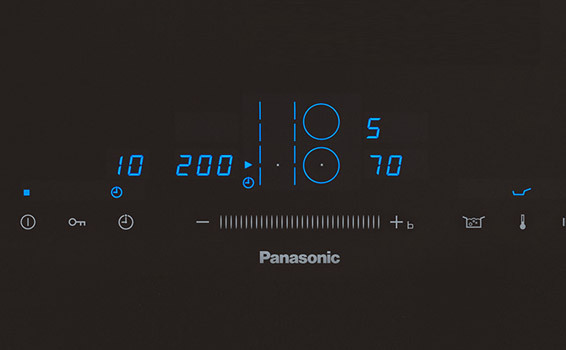 They are the perfect partner for Panasonic's range of Convection and Built-in Ovens, bringing a sophisticated and synchronized look to your space.